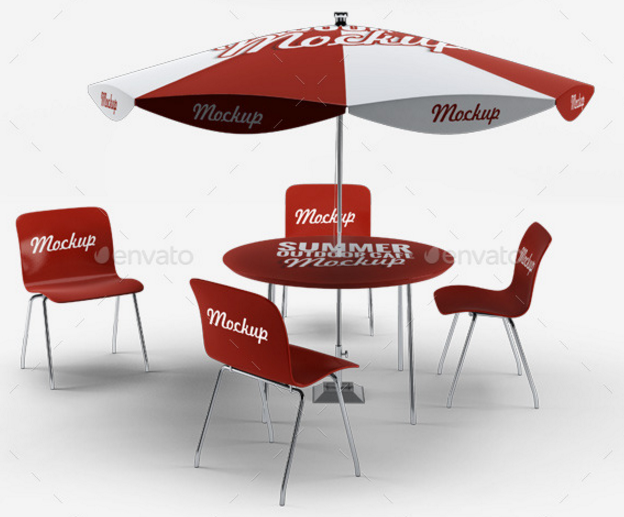 An umbrella mockups is very rare to find. 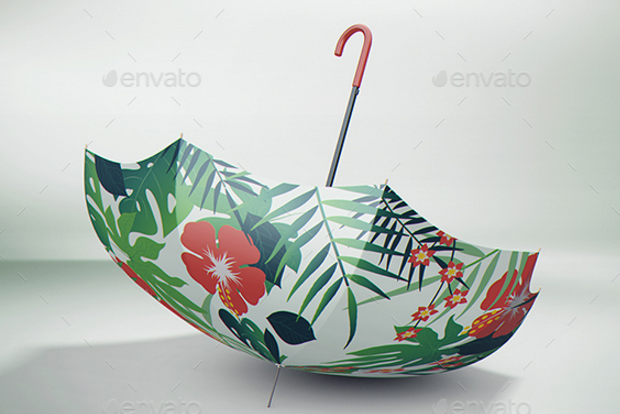 Sometime designers are being frustrated to find this type of mockup to showcase their umbrella design. 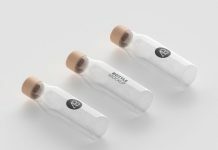 Though this mockup is very useful to use as presentation design tool to their client. 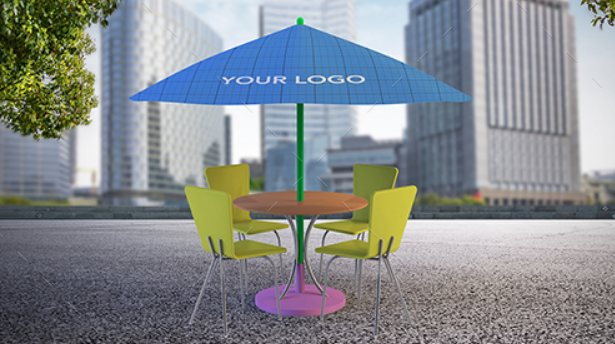 Umbrella mockup is used for branding identity design presentations, designers can put their logo design with slogan on the photorealistic umbrella graphic. 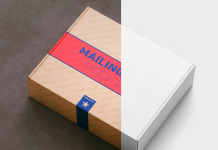 Because rarely to find, most of mockups are avaiable in premium files. 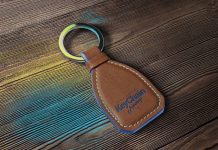 But it is cheap, beautifully-designed and easy to customize. Here we present 10 beautiful umbrella mockups in PSD templates that you can use for your design presentation. 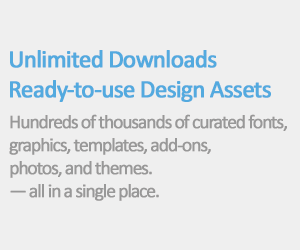 Grab the PSD and showcase your portfolio to prospective clients. 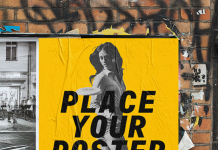 Do you want to read another post or free mockups? 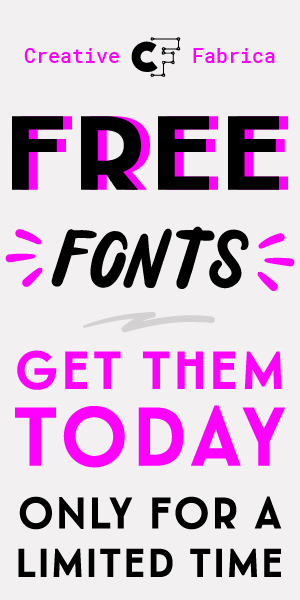 please check out our 37 Banner Mockups and 75+ T-shirt mockups in our previous post. Enjoy!!. 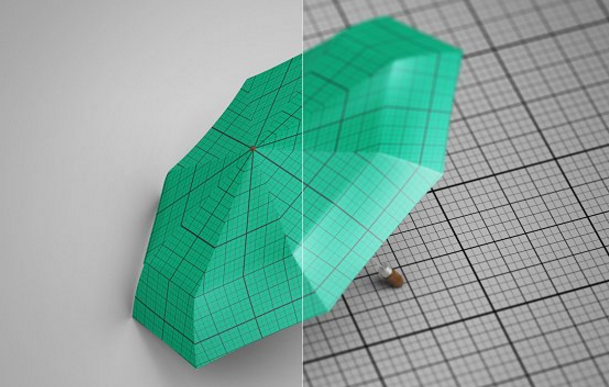 This clean realistic umbrella mockup designed by RD DesignStudio. 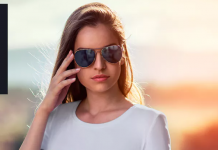 It’s easy to customize with 3 mockup psd files. 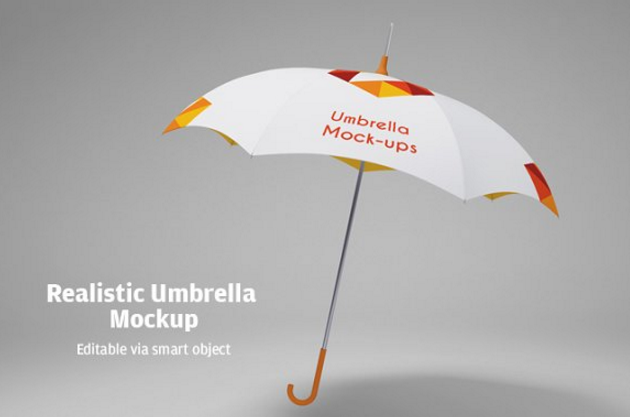 A nice and beautiful umbrella presentation mockup with smart objects that make your work easier. 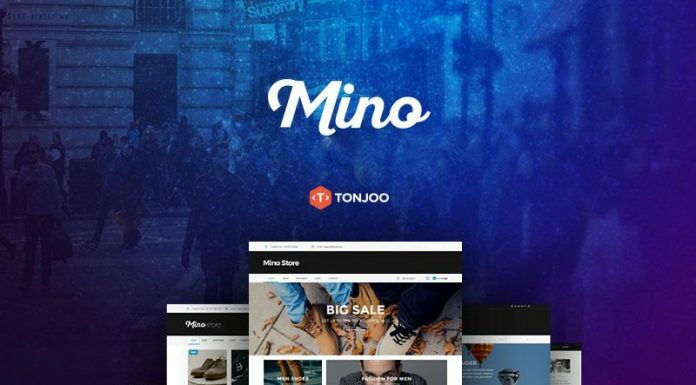 This unique umbrella mockup will help you showcase your logo design projects. 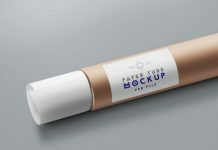 You can save time and make your workflow more efficient with this photorealistic mock-up. 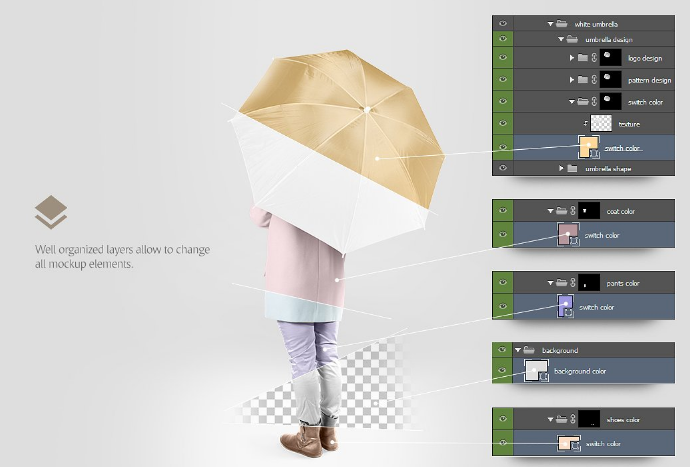 Photorealistic, clean and easy to use umbrella mockup with several perspective view. 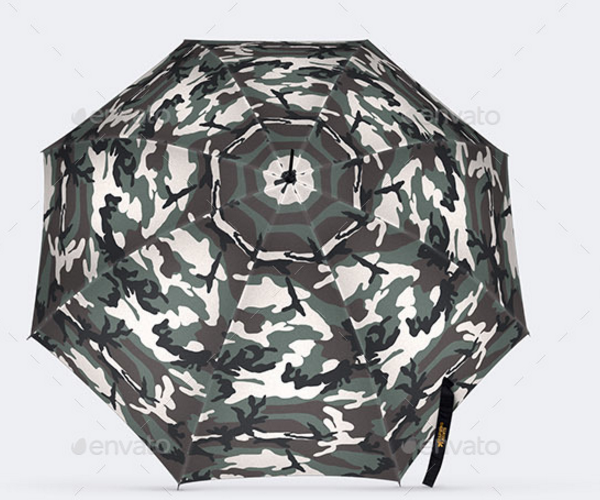 This realistic umbrella mock-up is ideal for testing your design, carefully shaped smart-object layer with mask to ensure the correct size and proportion of a standard umbrella fabric panel. A nice and complete cafe branding mockup. Include Chairs, tables and umbrella. 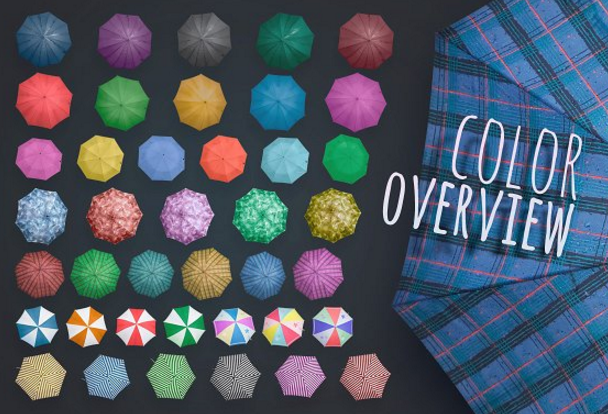 A huge collection of 200 umbrellas mockup templates in PNG file format. 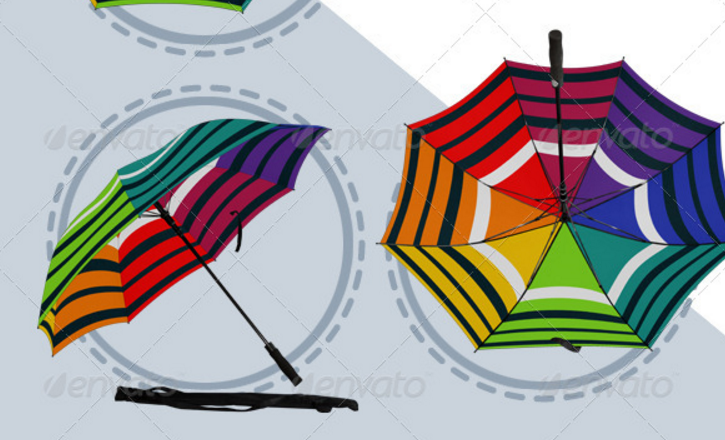 Each umbrella avaiable in different angles and many color versions. 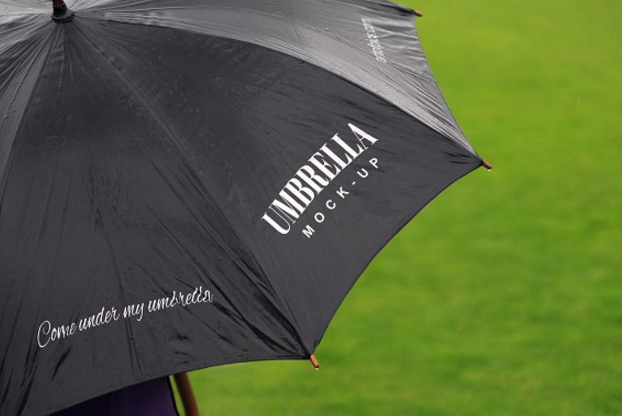 This printable umbrella mock up let you add your own background using smart objects. 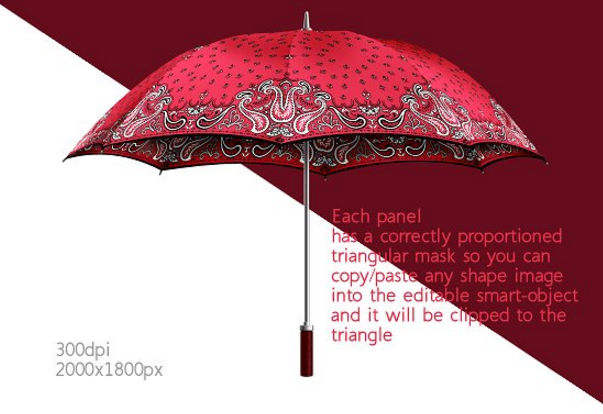 An elegant umbrella mock up psd by rebrandy with back view and side view. 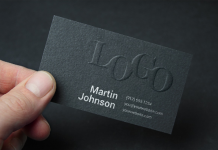 The template contains smart objects for your logo presentation.